Vietnam is a hot destination that steals your heart with picturesque scenery, romantic rivers, impressive mountain ranges, green and lush forests, stunning beaches, etc. This country is somewhat best explored by a motorbike. 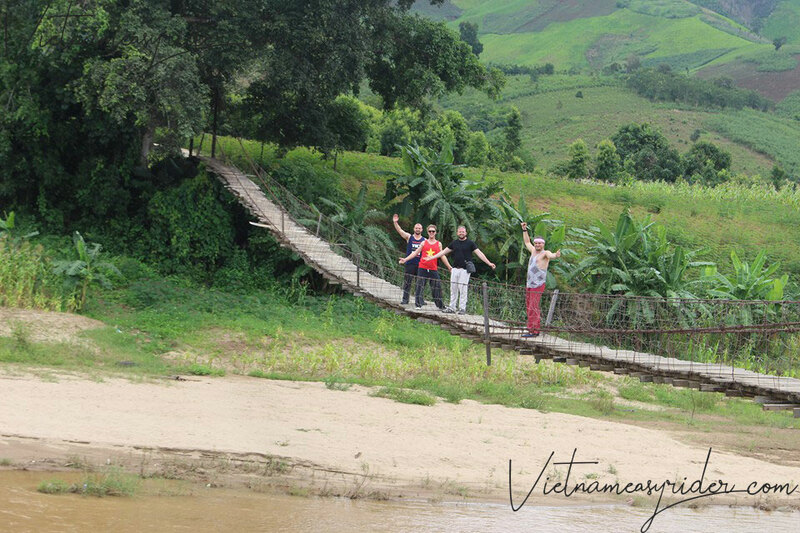 During the Vietnam motorbike tours, you will be given from admiration to admiration by the marvelous landscapes in the most authentic way. 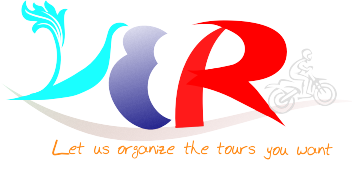 However, knowing where to head for the most exciting bike tour in Vietnam can be the daunting task. Take a close look at the top 4 destinations that you should always see while visiting the S-shaped country via a motorbike. The Northern West and East region of Vietnam is known as one of the ideal spots for the motorbike tours from Hanoi Capital. 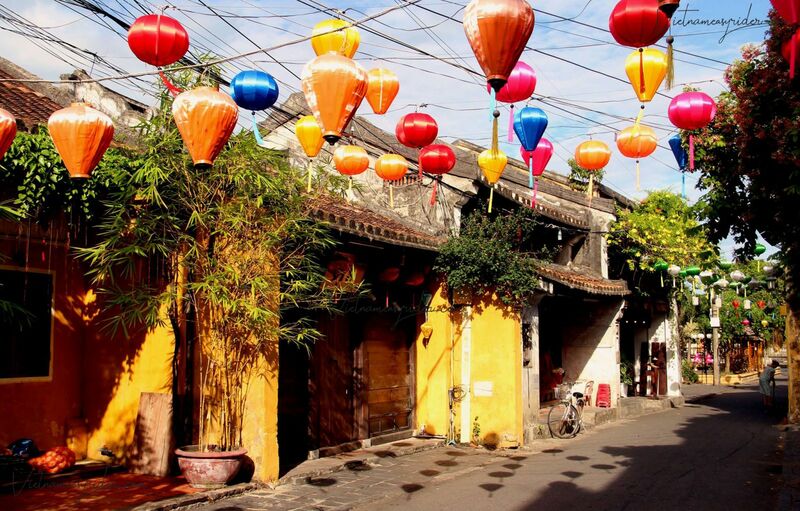 On this route, the riders’ eyebrows will be raised higher by the eye-catching scenery of the village beautified with the green hue of the terraced rice fields as well as the rows of the stilt houses. In some corners, the terraced rice fields are so stunning that you find it hard to say goodbye and leave for the next destination. If possible, it’s recommended to enjoy the homestay experience at one of the stilt houses of the friendly ethnic minorities. You are showered with lots of opportunities to taste the delicious specialties, sip the local wine, and watch the traditional folk dances as well as songs. Mingling with these activities as the locals are kind and chummy. The terraced rice fields in Northern, Vietnam are in their best shapes and colors during the harvest time of September and October, and can even last to November. Therefore, it’s not a surprise that you can meet some other motorbike riders running along the routes, several photographers gathering at the ideal corners to take the best shots, and the backpackers having the picnic to relish the peace and beauty of Nature. The "Central Heritage Road" motorbike tour will connect you with intangible and tangible heritage recognized by UNESCO including: Phong Nha - Ke Bang National Park in Dong Hoi; Hue with two heritages are the vestiges of Hue ancient capital and Nha Nhac royal palace; Quang Nam with two heritages namely My Son Sanctuary and Hoi An ancient town. 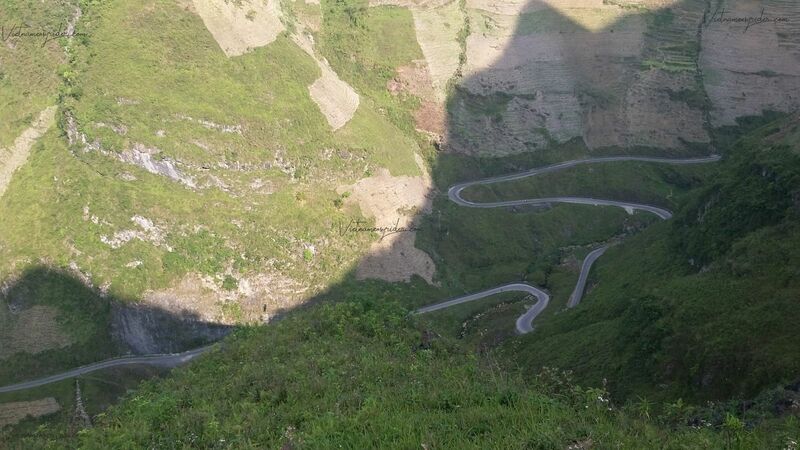 On this route, you can also discover many attractive destinations such as: Ba Na Hill, Cu Lao Cham, Tam Giang Lagoon, Hai Van mountain pass ... and many beautiful beaches: Cua Dai, Non Nuoc, Lang Co, Nhat Le ... with the unique cuisine of the Central. On our site we have some suggestions for the motorbike tours (Easy Riders Tour) from Hue and Hoi An/Danang which cover the Heritage Road. You can check out for detailed information. Though not being as adventurous and thrilling as the mountainous destinations as Northern region, Central Highland is still considered way off the beaten track. The Central Highlands boast beautiful natural features such as relatively untouched forests, waterfalls and spectacular scenery, which contrast with areas still bearing the savage scars of war. A large number of ethnic minority groups still live traditionally in the highlands, particularly around Kon Tum, Pleiku, Buon Ma Thuot and Da Lat. Situated at the downstream of Mekong River – the longest river in the South East Asia, Mekong Delta Vietnam is known as the unique Water World, holding the magnificent allure inside for centuries. It is truly a strange heaven where all great memories about green endless paddy fields, abundant tropical orchards and generosity of residents stay forever with anyone who once reaches the land. 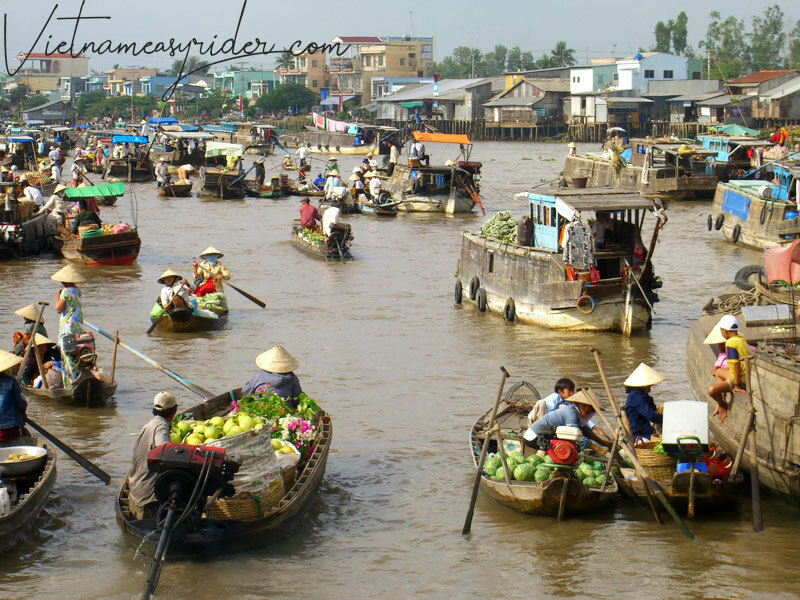 Mekong Delta region offers you exclusive memories to experience living on water as the way locals here running their daily lives. Enjoy Mekong Delta motorbike Tour and have a great time admiring stunning nature as well as checking out peaceful lifetimes and lively cultures of hospitable, friendly residents here. It’s all sure to bring you nothing but unforgettable moments ever.